Labrador Retrievers are the classic family dog. When you have set your eyes on your very own Labrador then you might want to know how long they’ll be a part of your family. 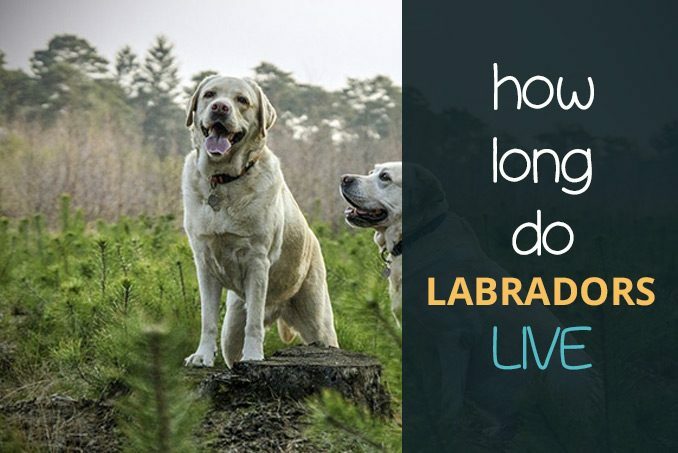 How long do Labradors live? Though the lifespan of Labrador depends on several factors, Labs usually live between 10 and 14 years. This figure may change depending on its health conditions, genetics and lifestyle. In general, larger dogs live shorter lives than smaller dogs. A Labrador Retriever falls in the category of large dogs. Still, their average life expectancy is around 12 to 13 years. Some may have a shorter lifespan while other labs can survive up to 16 years. Age is not something that can be pre-determined. 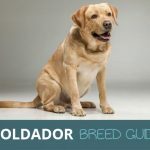 What you can do as a pet owner is research your Labrador’s genetics and provide a healthy lifestyle. The genetics of a Labrador Retriever can have an effect on its lifespan. Its genetics determines its build but also any health conditions that Labrador Retrievers are more susceptible to. Some of these health conditions can be tested for. It also helps to know more about the parents of a lab puppy to get a better picture of its genetics. Labrador Retriever’s are blessed with a body build that doesn’t cause health issues. 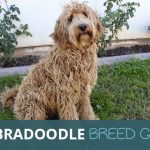 There are three common body conformations that can affect a dog’s health and thus also its lifespan. These are elongated spines, short legs, excessive skin and fur and shortened faces. A Labrador Retriever does not have any of these conformations. Before picking out your new companion from the litter, do a background check on the Labrador’s parents. 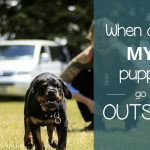 Any health conditions that the parents might have can be passed on to their puppies. If you get your Labrador Retriever from a breeder you can request evidence of healthy pedigree. Also, ask about their lineage. Dogs that have more inbreeding are more susceptible to health conditions. There is no known difference in life expectancy between yellow, chocolate or black Labrador Retrievers. Also, being a purebred Labrador Retriever does not guarantee a longer lifespan. 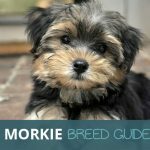 Some mixed breeds are known to live slightly longer because the mixed genetics can possibly make up for shortcomings in one breed’s conformation. There are a few doggy diseases that Labrador Retrievers seem to be more susceptible to. Labrador Retrievers are more likely to suffer from hip and joint conditions such as hip and elbow dysplasia. Another area sensitive to disease is their eyes. Cataracts and retinal dysplasia are common eyesight conditions Labs suffer from. Cancer and epilepsy are also relatively common Labrador Retriever diseases. When choosing your puppy, ask the owners of the Lab’s parents about any of their health conditions. Also, ask your vet to do a health screening. Some of the common Labrador diseases can be tested for. Not all diseases are related to breeding. All puppies should be vaccinated to prevent common dog diseases such as parvovirus. Vaccinations for a dog start around 7 weeks and puppies can be fully vaccinated by 16 weeks. Aside from a pup’s genetic inclinations, a Labrador Retriever’s quality of life will also influence its lifespan. 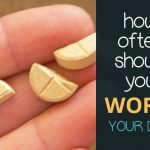 A well-balanced diet, enough exercise and living in a non-stressful environment will all contribute to a longer healthier life. A dog’s diet should be composed of protein, grains and some vegetables. Animal protein should be the main component of a dog’s diet, around 50% – 60% of its meal. Followed by 30% – 40% grains and then fruit and vegetables at around 10%. Overweight Labrador Retrievers are unfortunately prevalent. It is hard to deny a Lab a treat when he is staring at you with those sweet eyes. It is important to not overfeed your dog and be careful with high-calorie foods. Dogs that are slim are more likely to live longer. This is because of the health conditions related to an overweight or obese dog. Feed your dog a well-balanced diet and save time for exercise. Labrador Retrievers need exercise to stay fit and healthy. They are a larger breed which also means they need long walks. How much time a Labrador should have for exercise depends on his energy levels. A rule of thumb is one hour of exercise per day for adult Labrador Retrievers. This figure might decrease once he’s a senior dog or might be higher for an energetic Lab. The mental stimulation of play and exploring outside is also important for a Labrador’s health. Dogs that don’t receive enough mental stimulation or are always left indoors are at greater risk of depression and stress. In addition to lifestyle and genetics, external factors can also impact how long a Labrador Retriever lives. 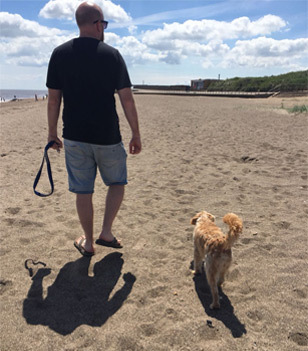 Some are a personal choice for pet owners, other factors are uncontrollable. Removing the testicles of your male Lab (neutering) and removing the ovaries and uterus of a female Lab (spaying) can help prevent life-shortening health conditions. Removing these organs can prevent cancers and infections. Female Labs that frequently have litters are more likely to suffer from stress. Dogs can be unlucky and get involved in accidents. Even careful pet owners cannot control the movements of their dog 24 hours a day. Labrador Retrievers that have had an accident with lasting health conditions as its result are likely to live shorter lives. To summarise, a Labrador Retriever’s lifespan cannot be predicted. However, its genetics and lifestyle can be an indicator of how many years the Labrador will live. Focus on providing a healthy and happy life for your Labrador so you will have a loyal furry companion for many years. 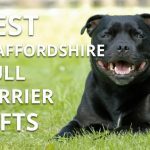 For more on this breed check out The Labrador Site.